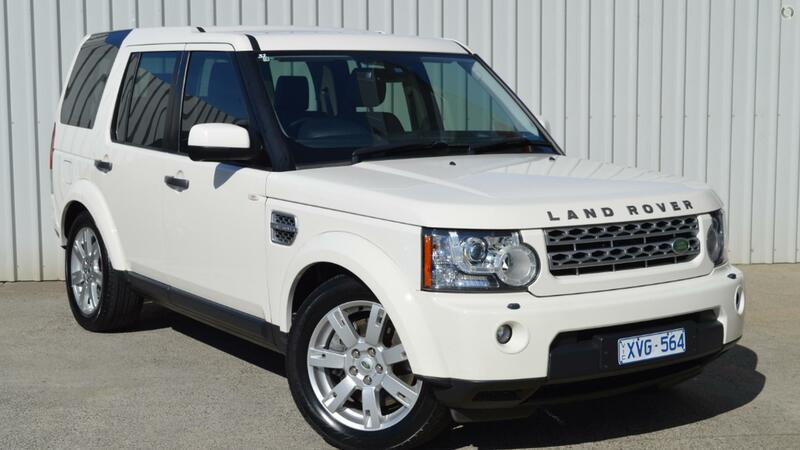 We've just traded this SUPER tidy Discovery 4 SE TDV6. It has a few nice options and has been well maintained by a fussy previous owner. Don't miss out! Need Finance? Our team of expert Business Managers can arrange the best finance package to suit your needs and get you on the road in no time, plus we offer great trade-in deals. ^ $166 per week is available to approved applicants only. WARNING: This comparison rate is true only for the example given and may not include all fees and charges. Different terms, fees or other loan amounts might result in a different comparison rate. Excludes government, rental and national fleet customers. This offer is based on a consumer loan with 60 monthly payments of $719.59 and an APR of 9.99% with $1,000.00 deposit and a balloon payment of $7000. Total amount payable $51,175.67. Conditions, fees and charges apply. Hallam Pre-Owned Cars reserves the right to vary or withdraw this offer.